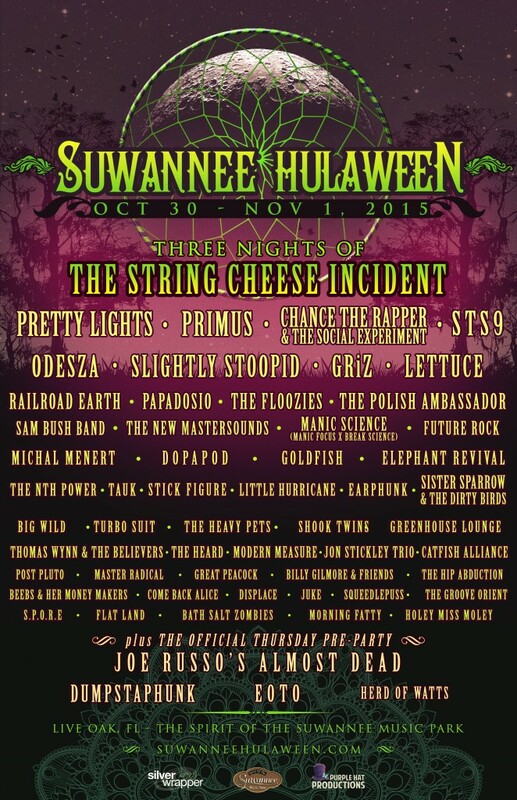 The lineup for Suwannee Hulaween has a great deal of music variety. They just added a few more artists that personally, I am very excited to see. The Polish Ambassador with their funky feel-good vibrations, Manic Science a collaboration between Manic Focus and Break Science, and many more. You don’t want to miss out! Tickets are available at http://suwanneehulaween.com/. Prices will go up, so get yours fast!